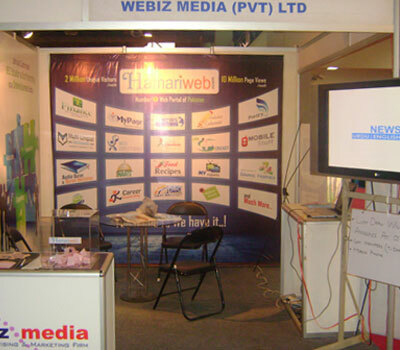 It is consecutive 3rd year that Webiz Media has been participated in 10th ITCN ASIA - the biggest IT & Telecom extravaganza of Pakistan held during 3 – 6 August 2010 at Expo Center Karachi. 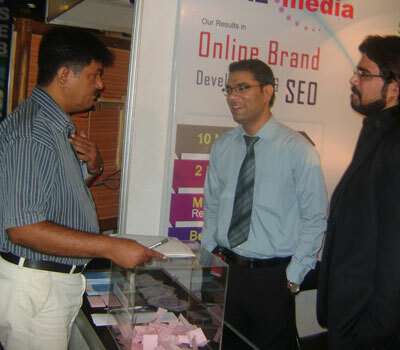 Most powerful brands of the world showcase their state-of-the-art products and services which allow the user community to get exposure to a wide range of technology and solutions under one roof. 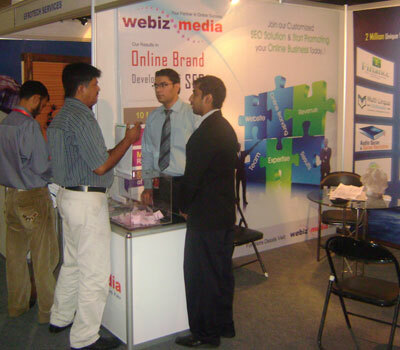 Webiz Media find it as the opportunity to present our services & products to the target and general audience.